Find out about more ghostly goings on in Washington by clicking here. Have you tried these great #paranormal books from G. Michael Vasey? 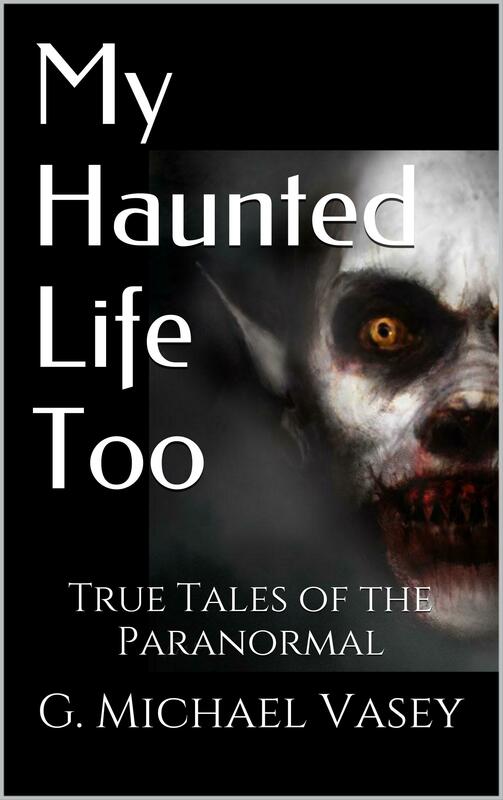 If you’re looking for true tales of the paranormal to keep you chilled throughout this harsh winter… just click here.